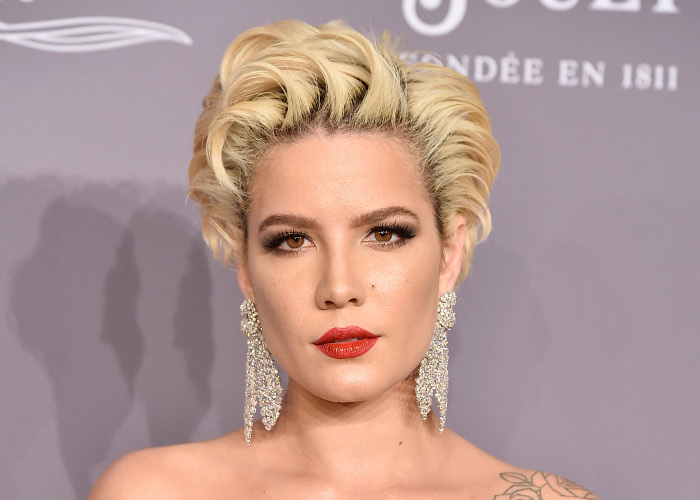 The gorgeous singer Halsey was announced as the new face of YSL Beauté. As a part of the plan for expanding their family, the makeup brand took on board the “Closer’ star to join them on an exciting journey. 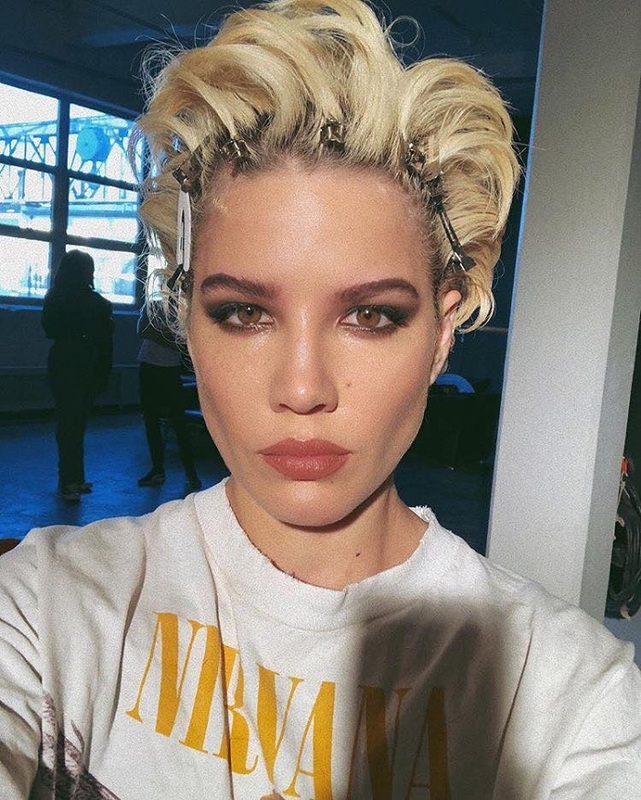 Halsey and YSL will mostly focus on the millennial customers by providing them innovative ways to use all their makeup products. There will be no traditional campaign shots like all the other brands tend to do. Instead, Halsey will be posting all the looks created with YSL Beauté products on her Instagram account. That way all of the followers and fans will be able to steal tips and tricks from their favorite singer. She always finds fun ways to experiment with both makeup and hairstyles, which is the reason why the brand decided to tap her as their muse. From her ever-changing hair colors and cuts to the fierce lipsticks and long lashes, the singer defies the ordinary in many ways. 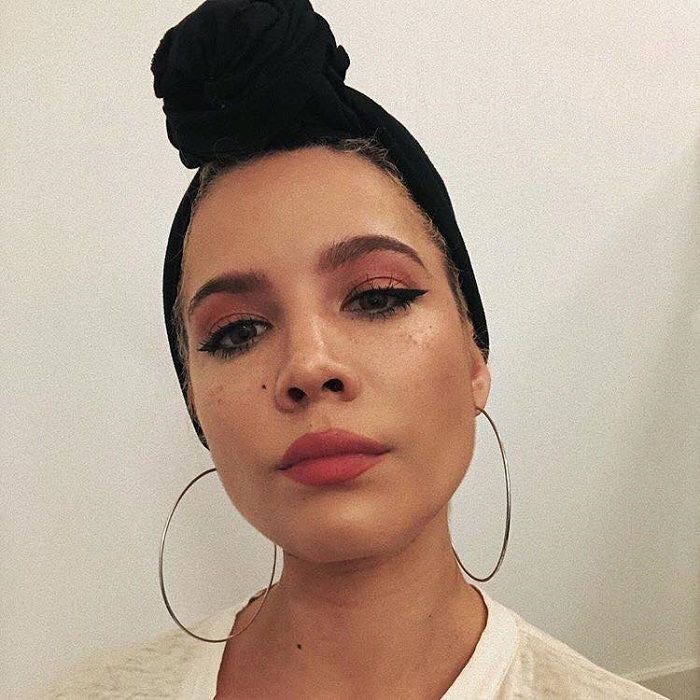 “Recording artist, Halsey, well-known for her music and poetry, will soon be working with YSL Beauté to create makeup looks that speak to the millennial consumer. While everyone knows about her chart-topping music, her talent as a makeup artist is a secret to many. Not for long, as YSL Beauté taps into Halsey’s unique vision of beauty and the way she offers her fans makeup tips and tricks. 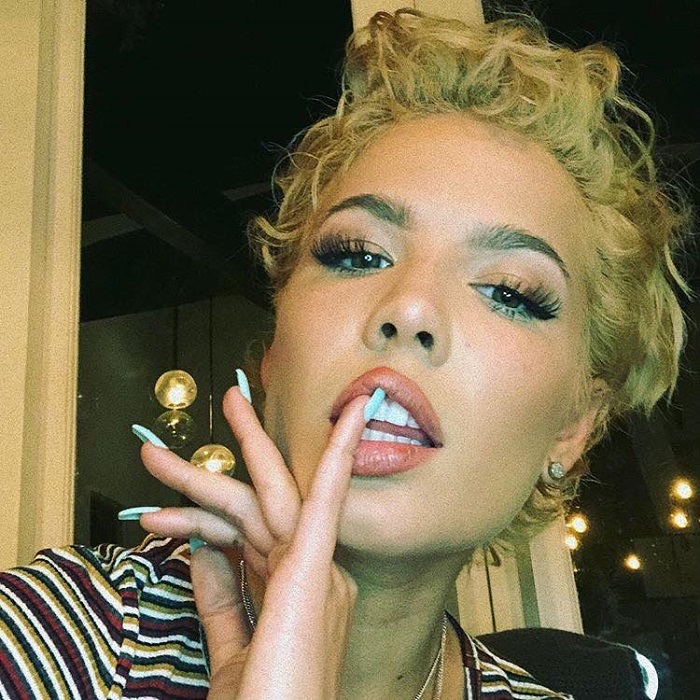 In this partnership, Halsey will showcase her makeup looks to her 6.5M Instagram followers on a monthly basis. – states the brand’s press release. This is not a traditional partnership between beauty brand and celebrity. It’s a first of its type, considering the fact that Halsey will be creating her own makeup looks. In the process, the singer will be experimenting and promoting YSL Beauté’s products. The “Closer’ star and YSL already kicked off the partnership on the AmfAR Gala that happened yesterday in New York. The brand already announced that the singer will be a part of the Governor’s Ball in June, and will share her beauty routine once again on Instagram. Usually, popular stars hire celebrity makeup artists and hairstylists to get them ready for all sorts of events. Hailey is one of the rare ones who takes care of her makeup wherever she goes. Her looks are always so stunning that you might even mistake her for a professional. Anyway, the news comes as a surprise to many although this is not the first time that the star has collaborated with a cosmetics brand. In 2016, she teamed with MAC on the #FutureForward campaign.